Photo of the day – Avatar !!! 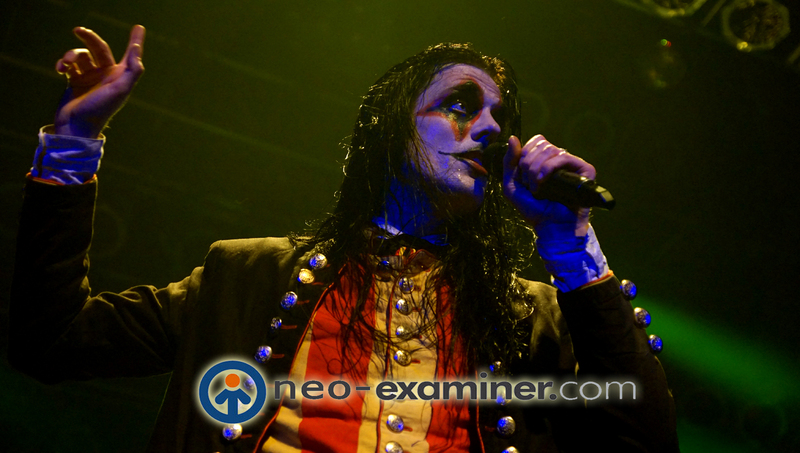 Avatar front-man Johannes Eckerstrom on stage in Cleveland Ohio this last week . Author EditorMaxMagPosted on July 14, 2017 Tags Avatar, House of BluesLeave a comment on Photo of the day – Avatar !!! AVATAR returning to Cleveland in support of HELLYEAH! Avatar live at the Cleveland Agora last year ! Sweden’s most exciting export, AVATAR will be coming to the Cleveland area soon in support of HELLYEAH.This is one amazing show you will not want to miss, two amazing bands on one bill ! Check out the details below ! 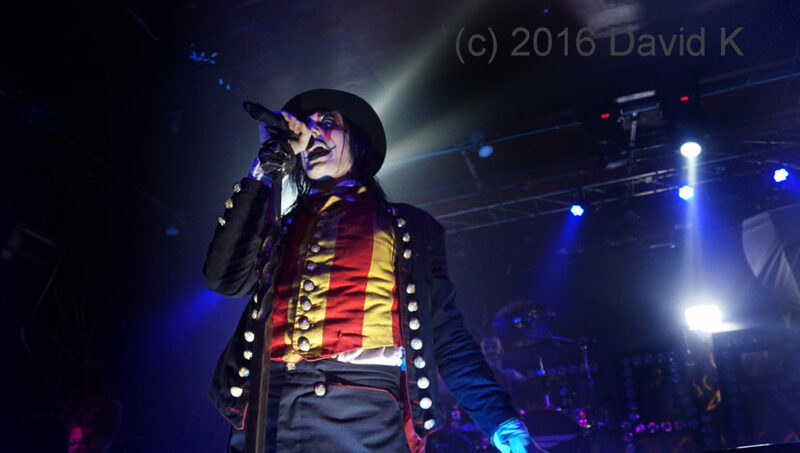 Author EditorMaxMagPosted on June 12, 2017 June 12, 2017 Tags Avatar, Hellyeah, HOBLeave a comment on AVATAR returning to Cleveland in support of HELLYEAH!